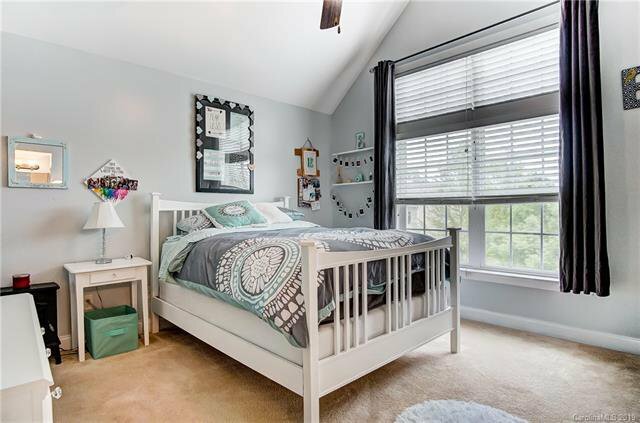 This adorable, move-in ready 5 bed 3.5 BA home has it all! 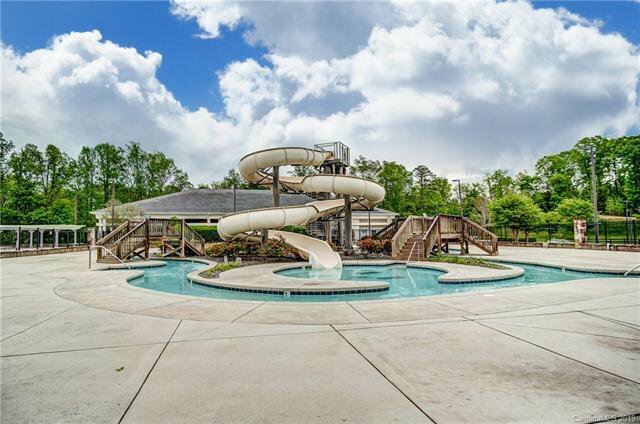 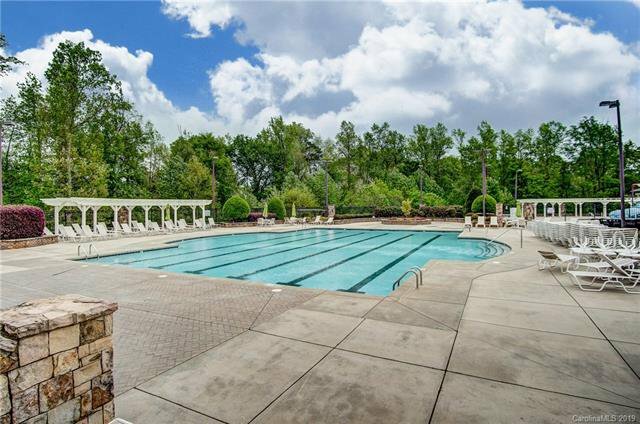 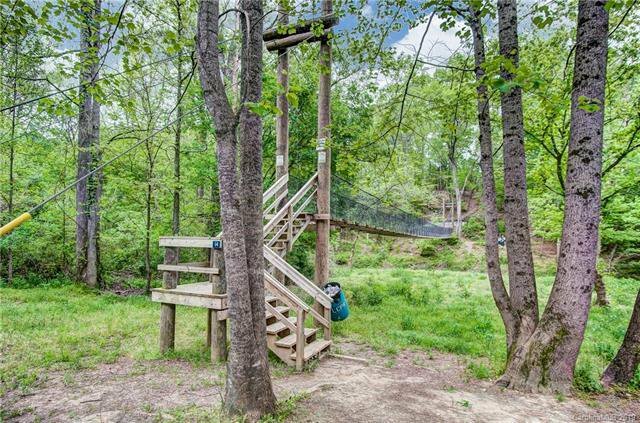 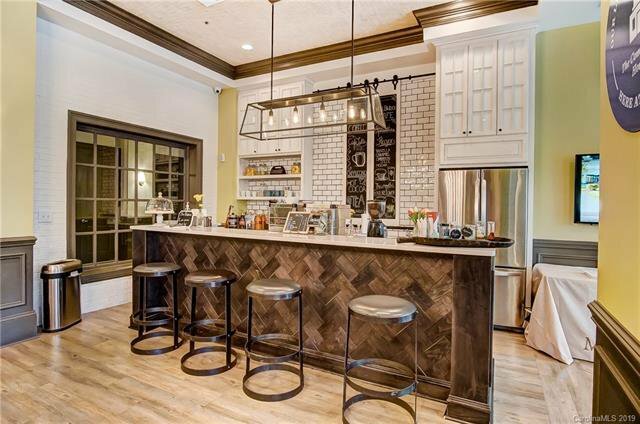 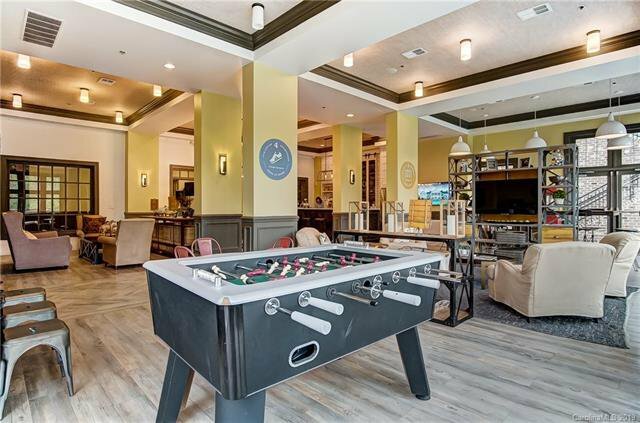 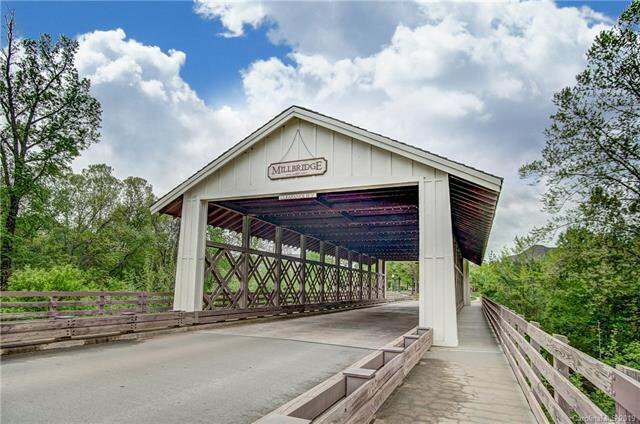 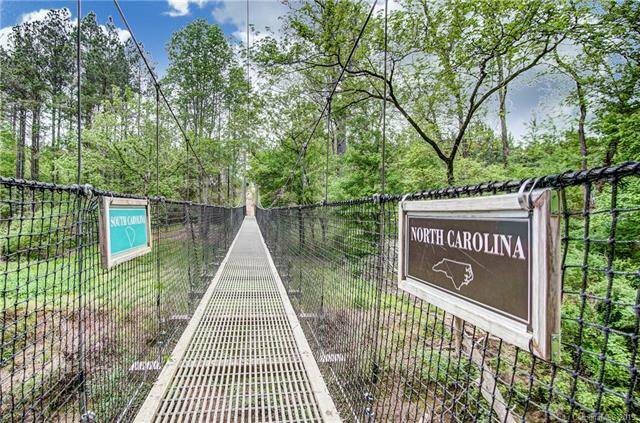 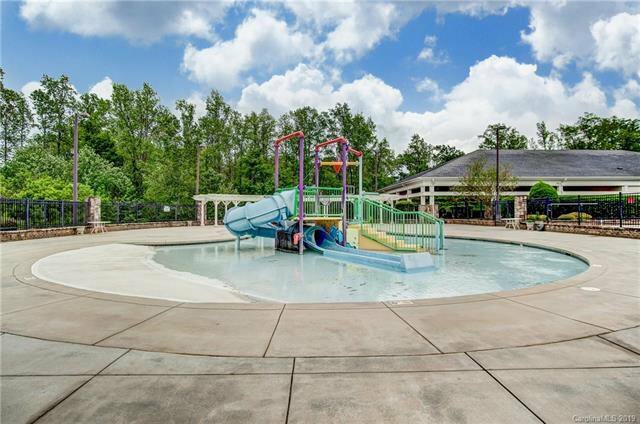 Enjoy the Millbridge active lifestyle w/amenities to include a resort style clubhouse, coffee bar, pools, water-slides, lazy river, fitness area, movie theater room, parks, community gardens, Carolina Thread Walking Trail w/swinging bridge & the iconic covered bridge! 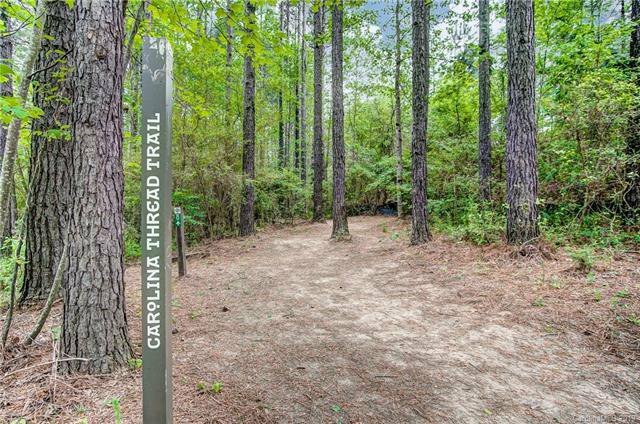 Over 60 acres of community parks, trails and greenways. 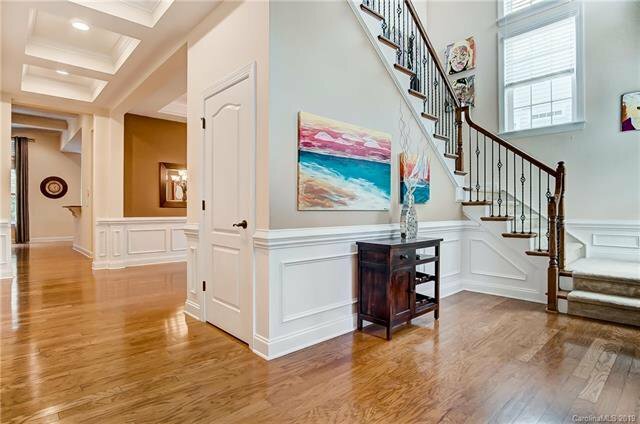 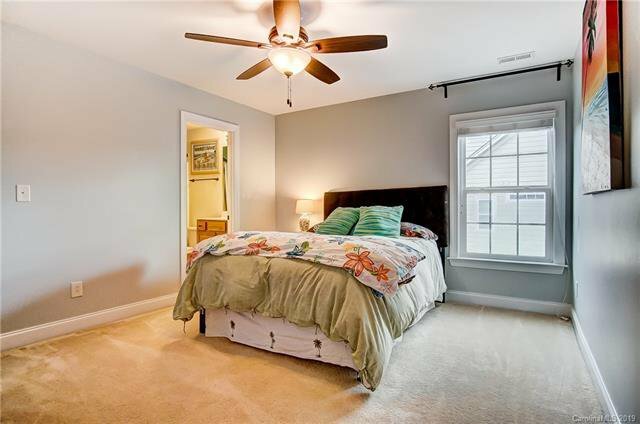 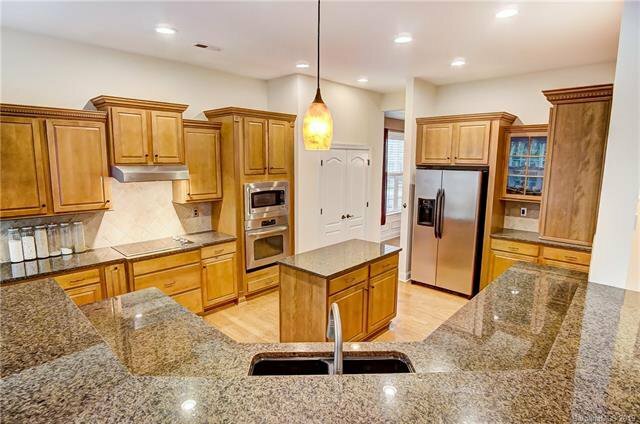 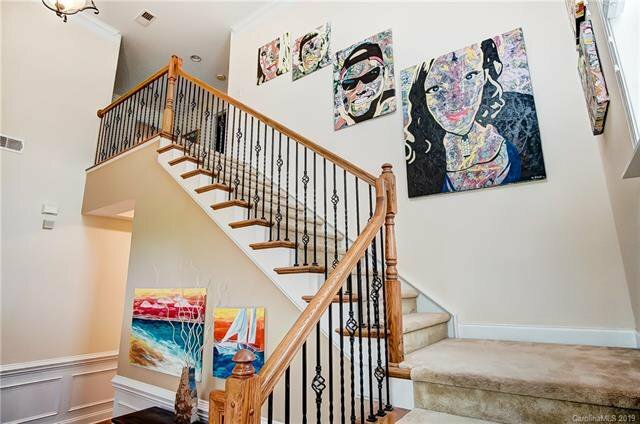 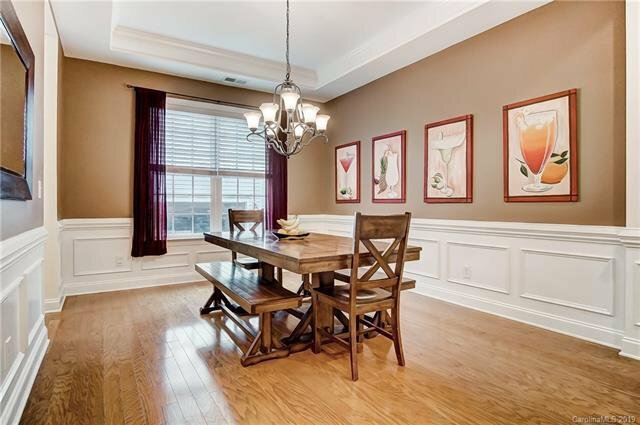 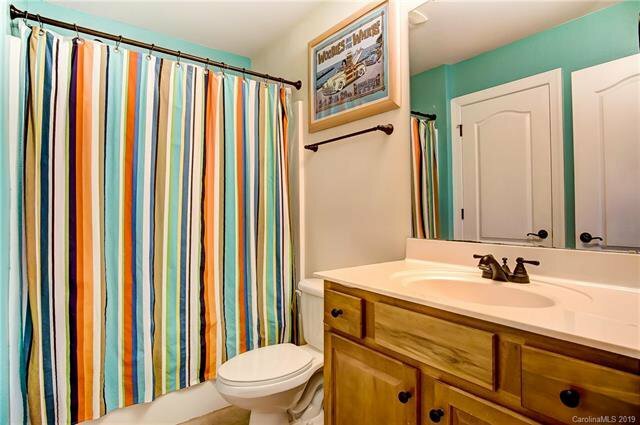 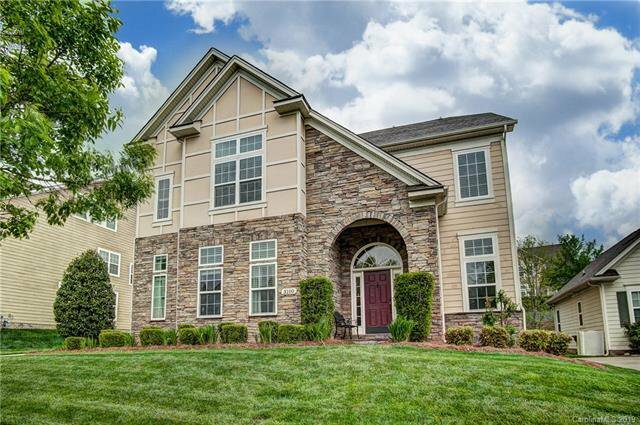 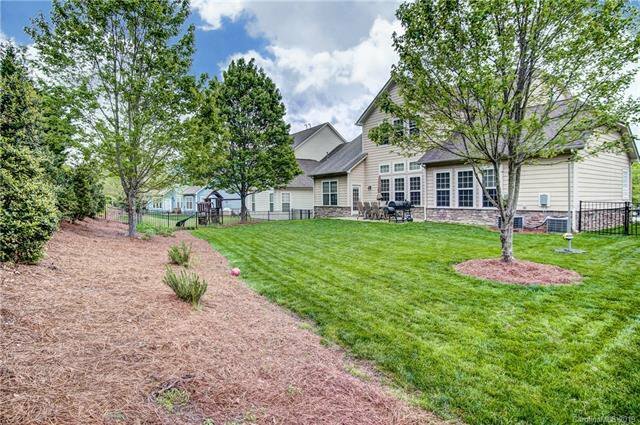 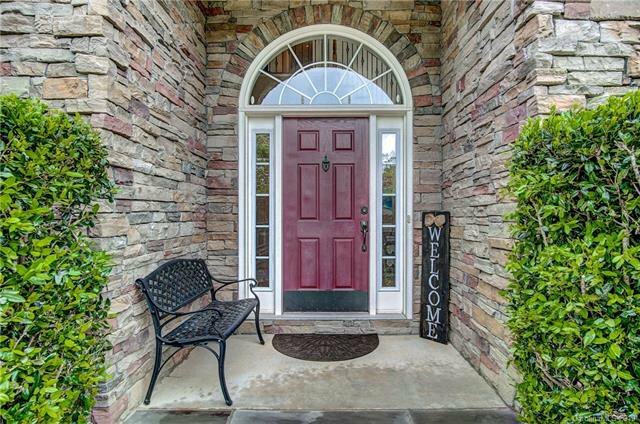 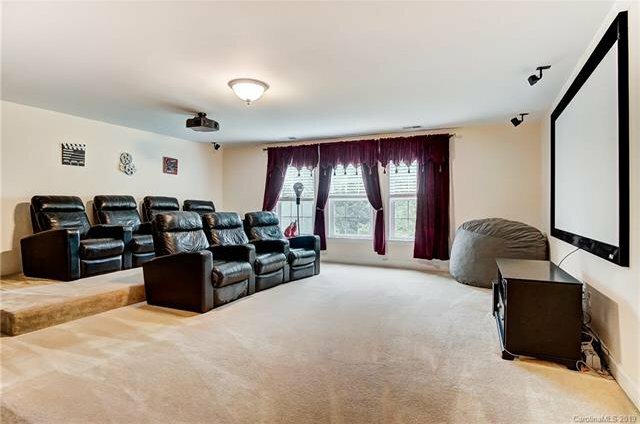 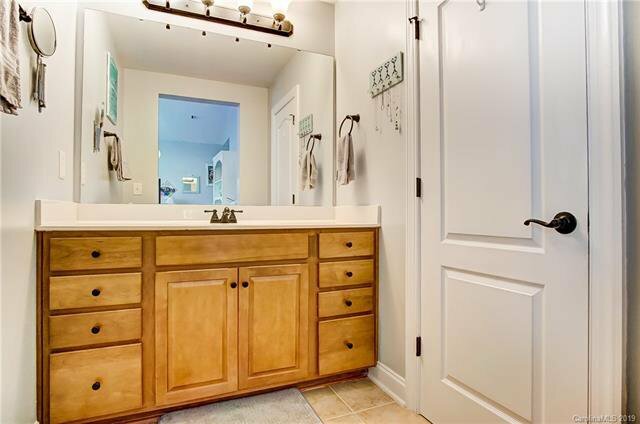 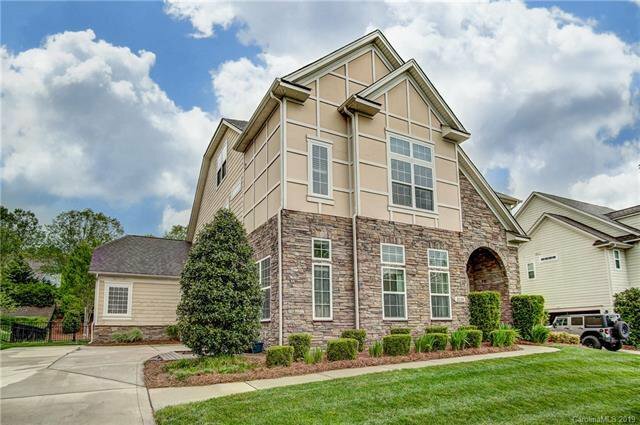 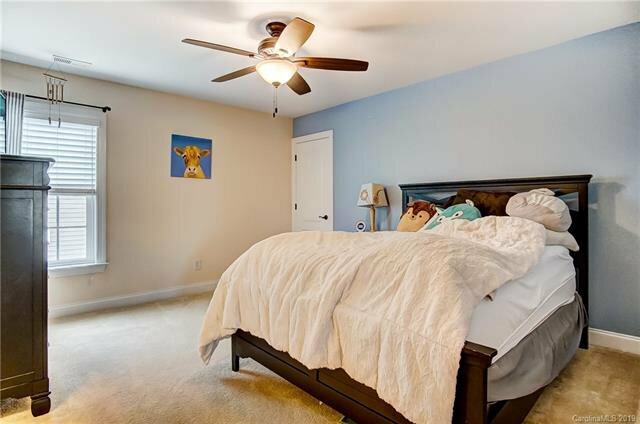 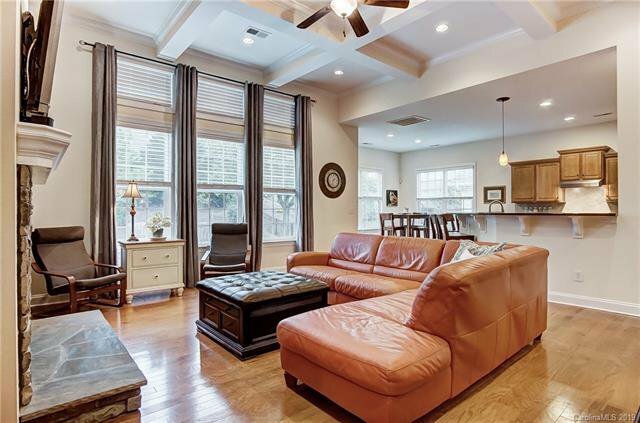 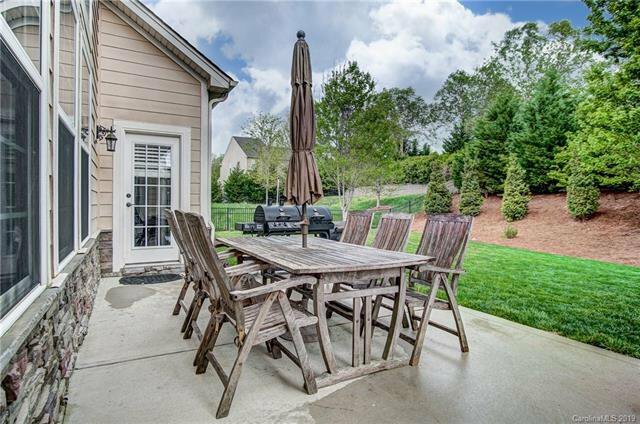 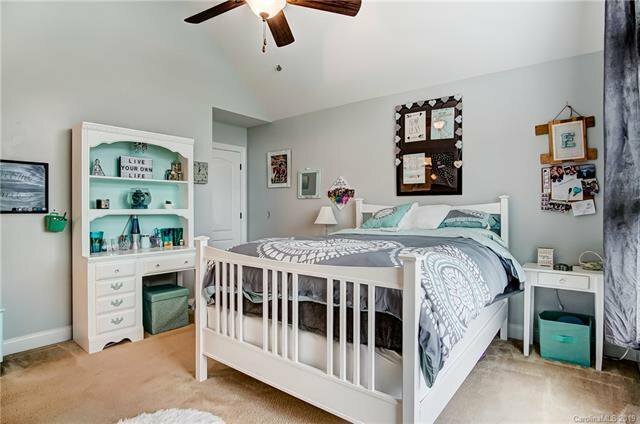 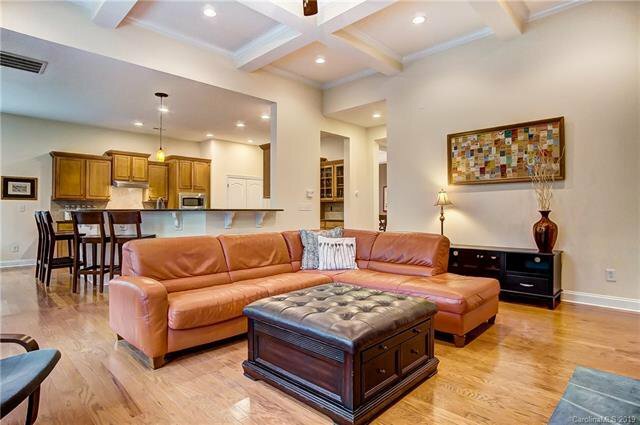 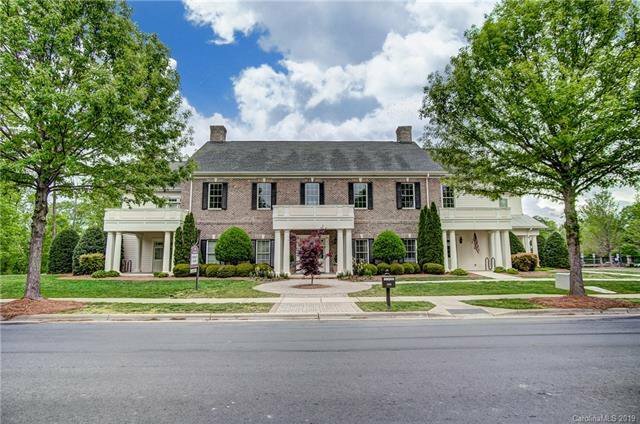 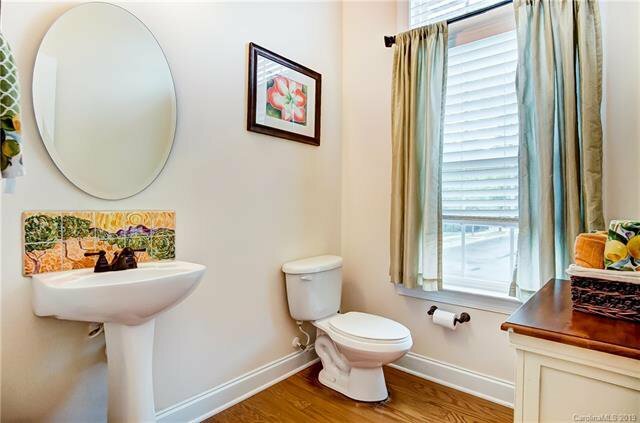 Top it off w/top rated, highly sought after Kensington & Cuthbertson Schools! 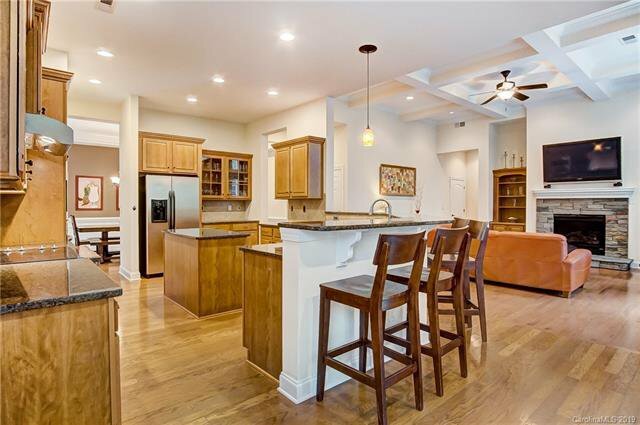 Fabulous FL plan w/an abundance of natural light! 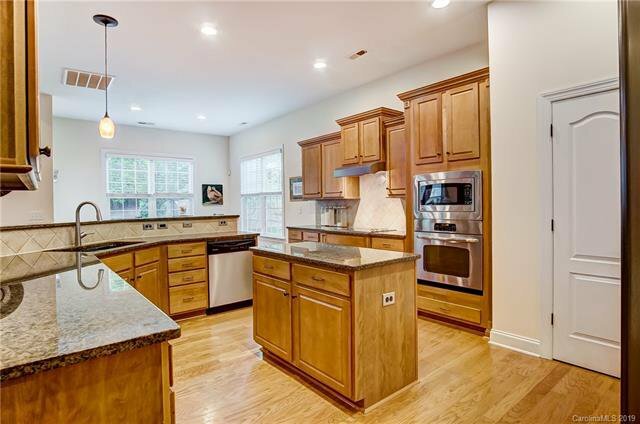 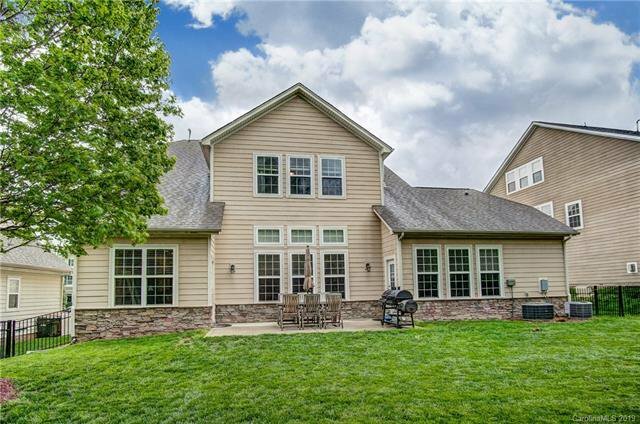 Gormet kitchen w/Hi-top bar, granite countertops & a breakfast area that opens to an expansive family room w/gorgeous coffered ceiling & gas log fireplace. 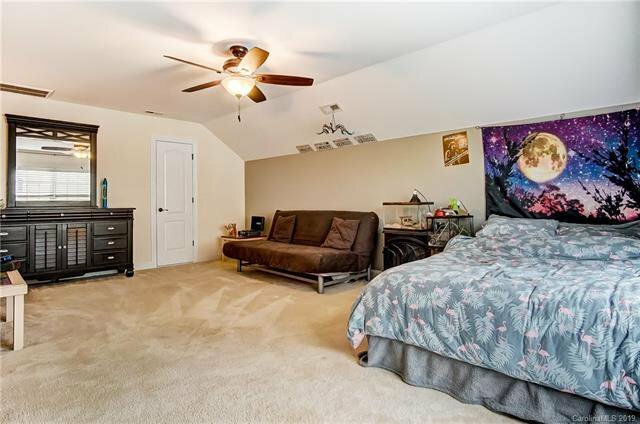 Lg Mstr bedroom on the main. 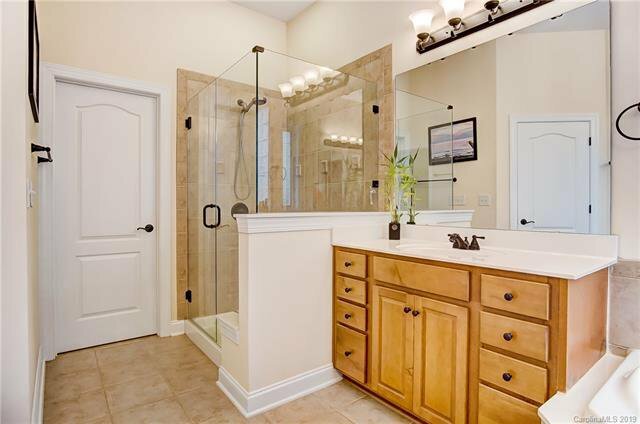 Mstr bath w/his & hers sink & oversize master shower. 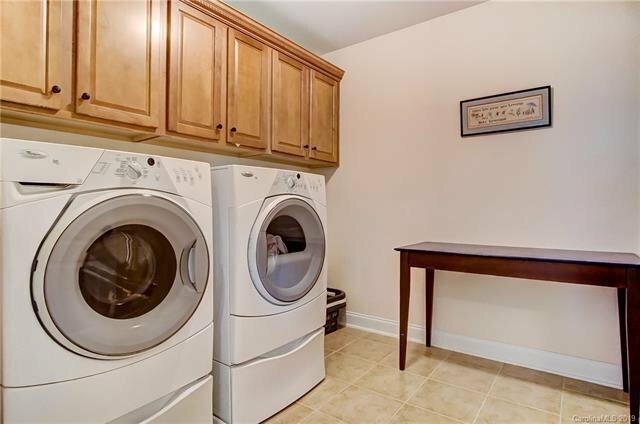 Laundry on main. 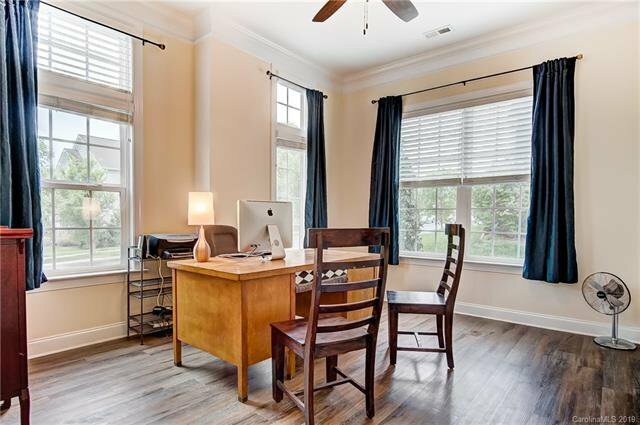 1st floor office/flex/formal LR. 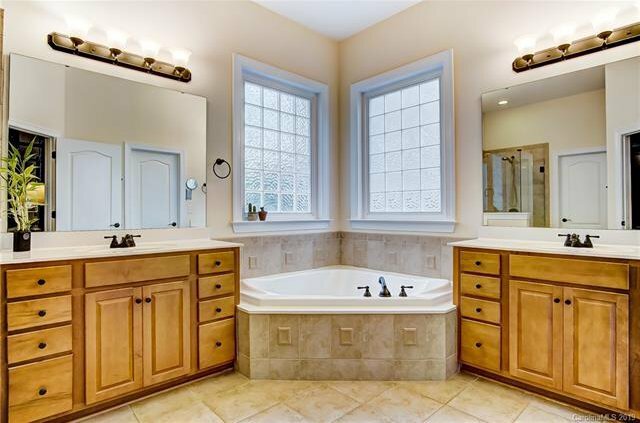 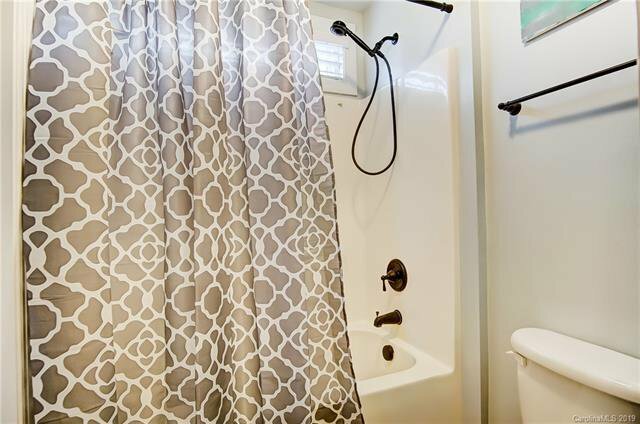 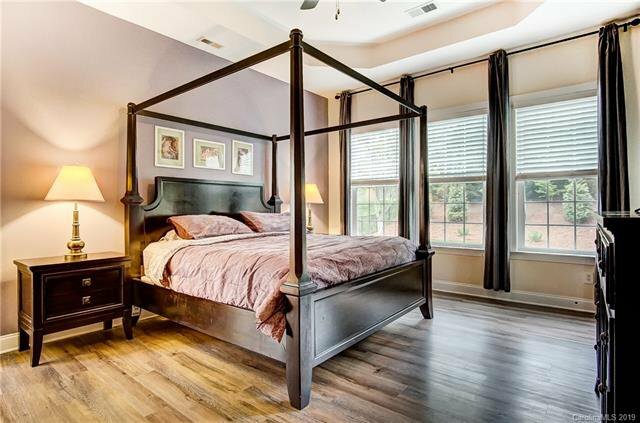 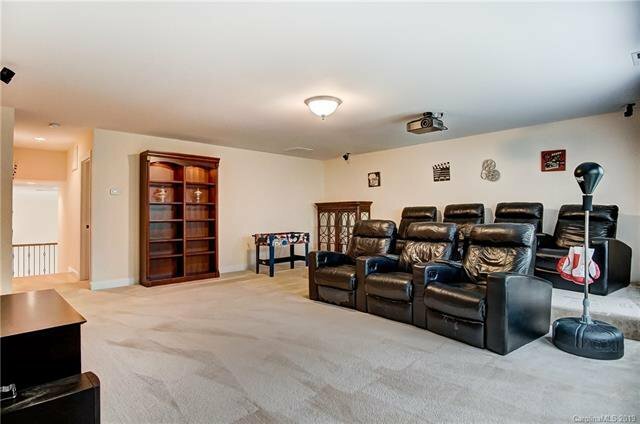 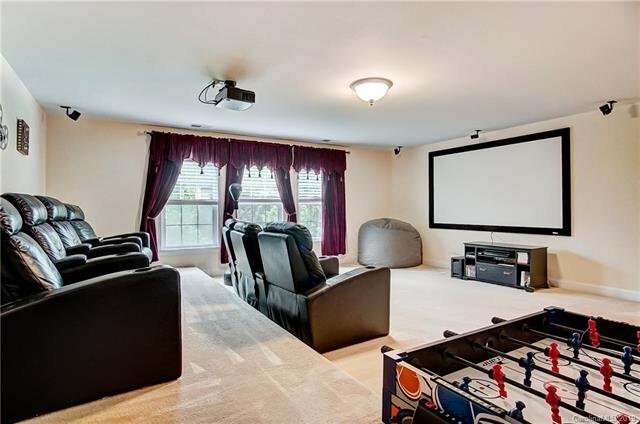 2nd floor boast three oversize bedrooms, Jack & Jill bath, lg laundry room & a huge theater room. 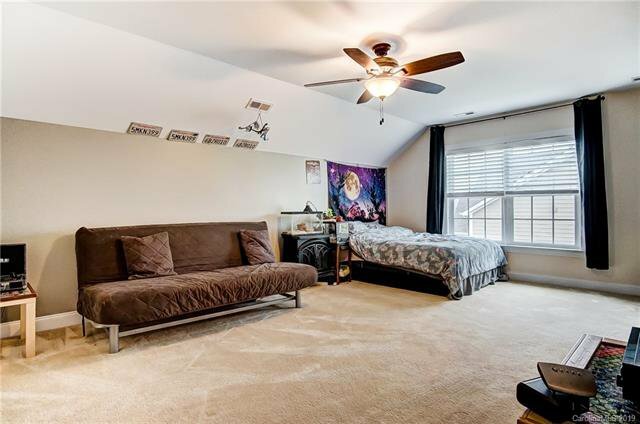 Lg 3rd floor bonus/bed. 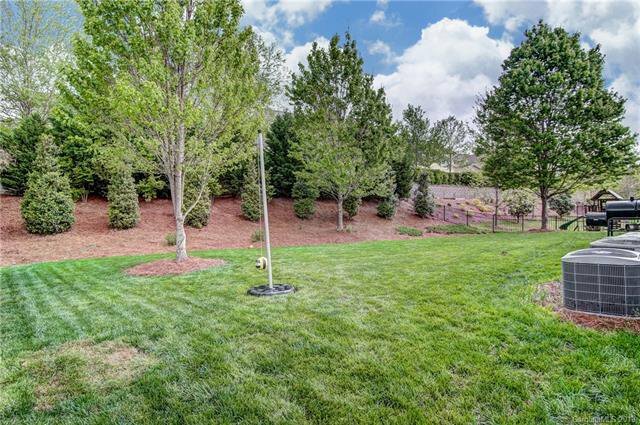 Enjoy a very private back yard a great place for family fun & entertaining.